Five Star Security and Investigation Services LLC. is independently owned, licensed and insured corporation focused on providing present day security services. We are a full service security guard and surveillance monitoring company that is located at 2470 Windy Hill Road Suite 300 Marietta, Georgia 30067. The company is led by a staff of former Law Enforcement Officers and Military Veterans with more than 50 years of experience. FSS state of art 24 hour command center is the heartbeat of our operation which allows our clients to have excess to first class customer services and information at all time. 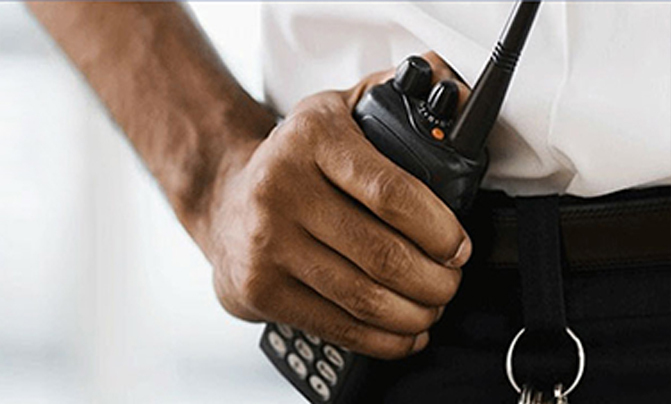 We specialize in providing a wide range of security services that will support the requirements of the individual as well as the corporate client. Five Star Security and Investigation Services LLC. will provide tangible benefits and value for your organization as we look forward to working with you.